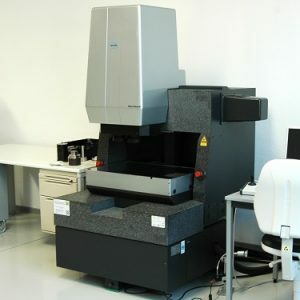 One of the most common uses for a CMM is to inspect and measure EDM electrodes. This is a great way to check the dimensions and details of the electrodes prior to the actual burning in the EDM. The most efficient setup is to have the CAD data available at the CMM work-station, feed it into the CMM and let the machine do it’s work automatically. This information is then stored and downloaded right into the EDM machine to compensate for any offsets or discrepancies from the design. This approach is fairly advanced and requires a great deal of up front planning. However, in the right applications, this is by far the best way to go. The Coordinate Measuring Machine also works great in a CNC machine shop that uses a pallet system. The same process is followed as above for high speed milling or hard milling, it is just that the machining application is different. The alternative is to manually inspect the workpiece. This is fine, as long as there are not hundreds of items to inspect! An advantage to the programmed inspection is that a dedicated specialist can easily perform the work at a much lower cost than a highly paid toolmaker. 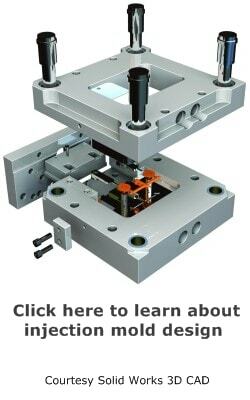 For many precision machining operations, it is difficult to justify the cost of a new CMM. 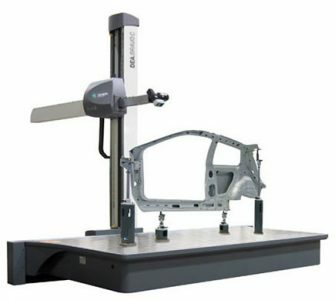 A used coordinate measuring machine can do the job just fine. There are portable CMM’s as well that are often less expensive. If you look at a CCM from 30 years ago, it looks almost identical to the ones sold today. Maybe the shroud has been modernized or made more stylish, but the basic machine is relatively unchanged. This is because there is no need to change it! A Zeiss CMM looks about the same as it did when it first came out. The materials used, such as the granite surface plate, have been proven to be reliable and accurate, so why mess with it? What has changed though is the software. With each generation of program, the features should be more user-friendly and efficient. The programs are getting more intuitive and intelligent as well. Toolmaking companies should incorporate the use of a coordinate measuring machine as part of their overall precision measurement strategy. It can help increase quality, production and gain new customers. 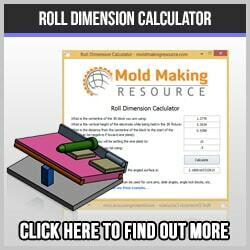 Even with a quality used CMM, a reputable supplier will offer calibration support, training and technical support. 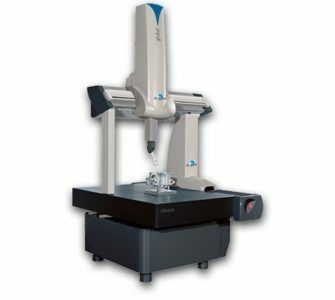 In today’s market there are many used coordinate measuring machines available.